Home Movie Month 2016 #FNEmoviemonth Starts Tomorrow! It's that time of year again! Another 30 movies. 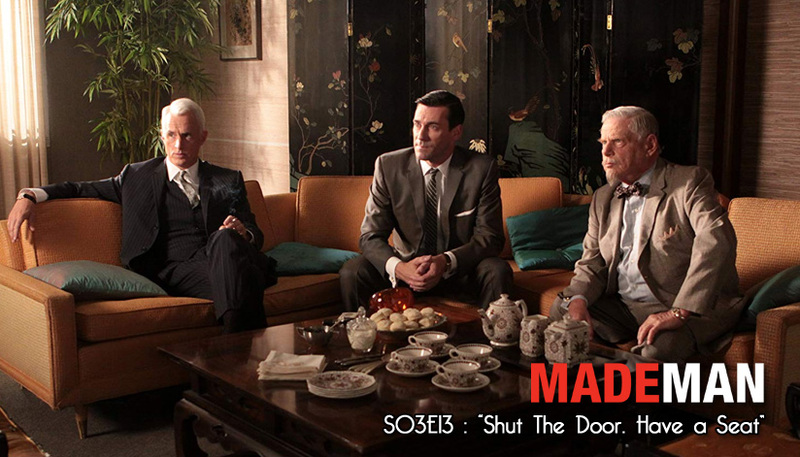 Another 30 days. Another 30 blog posts. 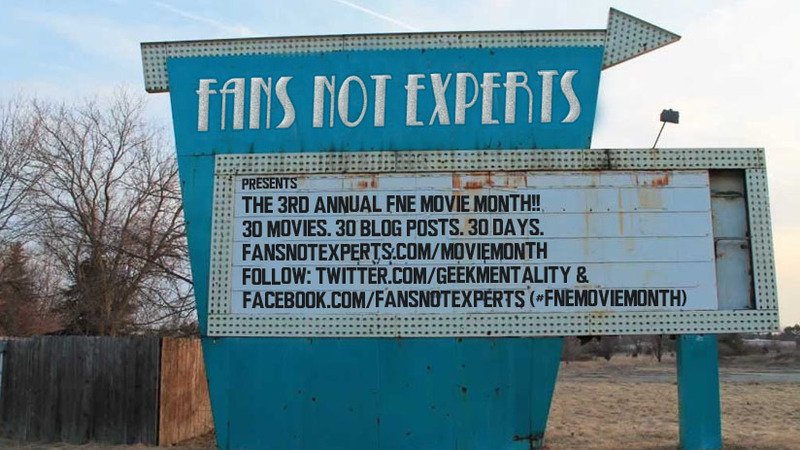 Follow along on twitter at @GeekMentality and on Facebook at Facebook.com/fansnotexperts and follow the hashtag #FNEmoviemonth!